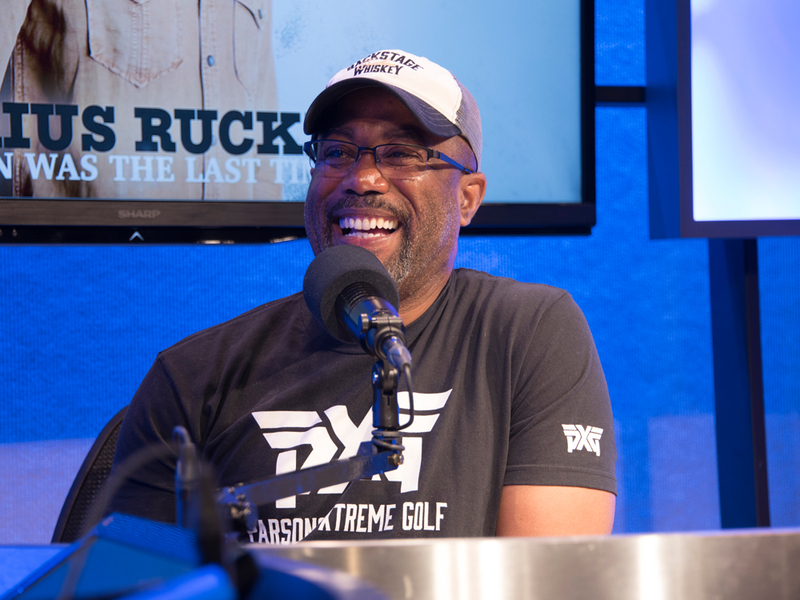 Darius Rucker will drop his fifth country album, When Was the Last Time, on Oct. 20. The 12-song offering already boasts a No. 1 hit, as lead single, “If I Told You,” reached the top of the Billboard Country Airplay chart in June. The album’s follow-up single, “For the First Time,” is No. 45 on the chart after seven weeks. 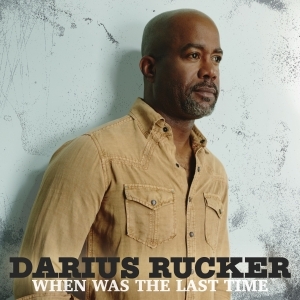 Darius enlisted the help of a few of his A-list friends—Luke Bryan, Jason Aldean and Lady Antebellum’s Charles Kelley—to provide vocals on the tune. Check out “Straight to Hell” by Drivin’ N’ Cryin’ below. Exclusive: Listen to An Unreleased Drivin’ N’ Cryin’ Demo Produced by Peter Buck of R.E.M.